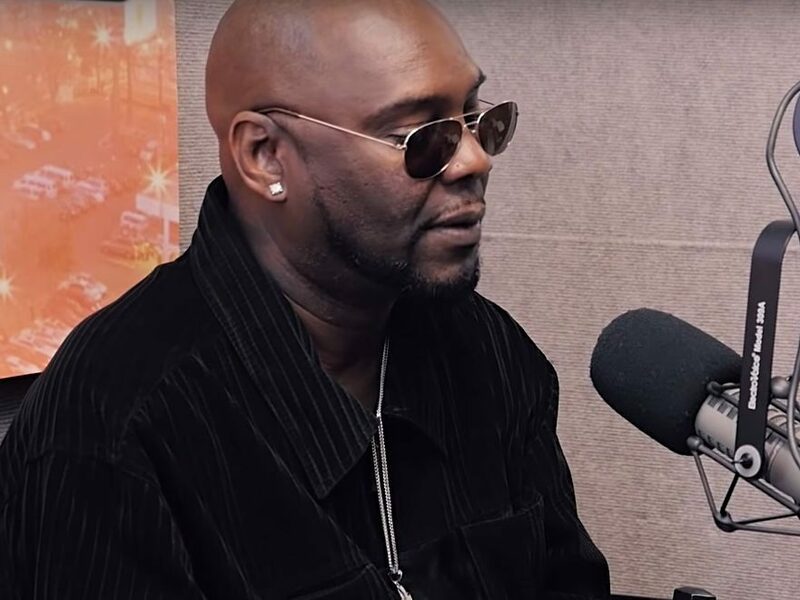 Atlanta, GA – R. Kelly’s younger brother, Carey Kelly, made the trek from Chicago to Atlanta last month to speak with radio host Tasha K.
During the interview, Carey opened up about the sexual abuse he says he and his brother (Robert) experienced at the hands of their older sister, Theresa. For years, Robert admitted he was abused by a family member but would never say who it was. “I was around 6 years old,” he says. “She’s nine years older than me, so she had to be about 15. My mom had to work and she was going to school to take care of us. So, my sister watched us and my mama trusted her. I pretty much was even afraid to tell my mama. I didn’t know if she was going to believe me. I didn’t know how everything would change by me speaking up on it. Carey explains his superstar brother was 10 years old when she started molesting him. Carey noticed his sister would allow him to go outside, but she’d keep Robert inside alone. During his segment in Lifetime’s recent Surviving R. Kelly docu-series, Carey recalled telling Robert about the molestation but was met with complete denial. Elsewhere in the interview, Carey weighed in on the allegations his brother is facing and dove into further detail about their childhood.